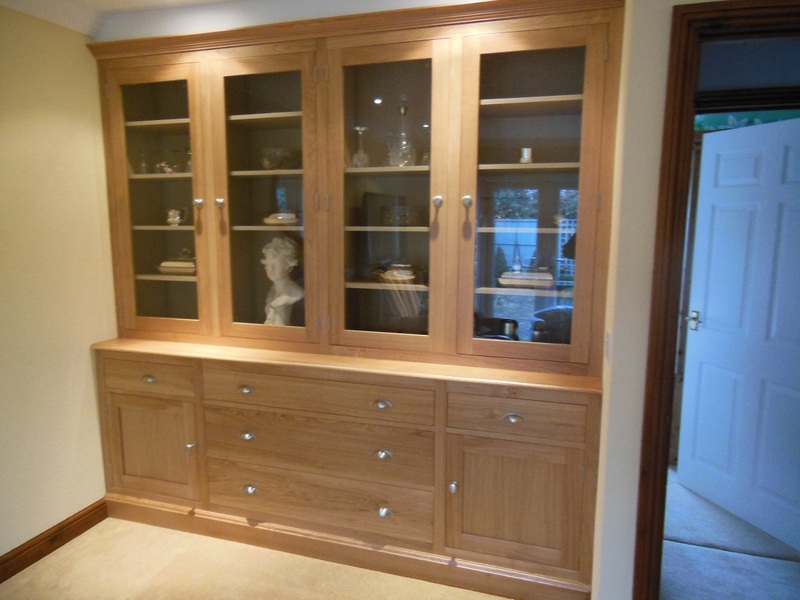 This solid oak glazed bookcase has just been made and installed by Hydes. Please visit us for your inspiration. 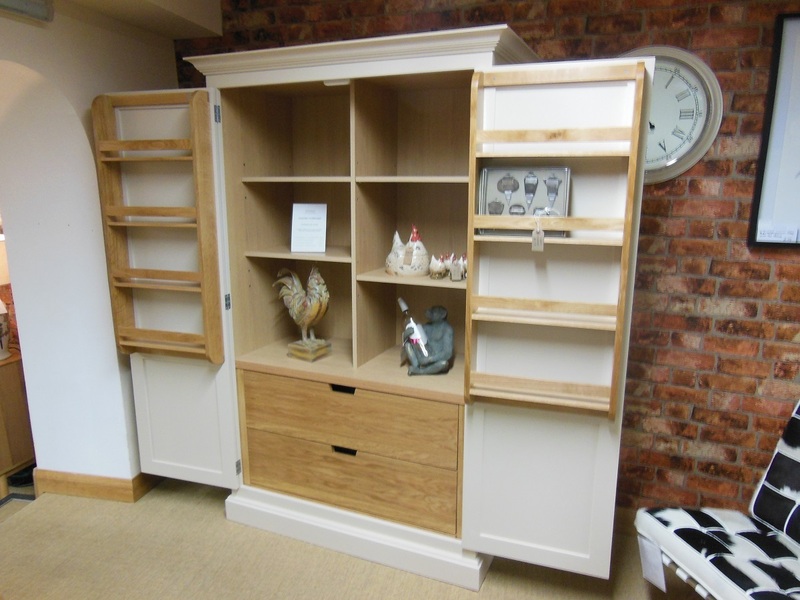 Visit us today and treat yourselves to a pantry cupboard made by Hydes. 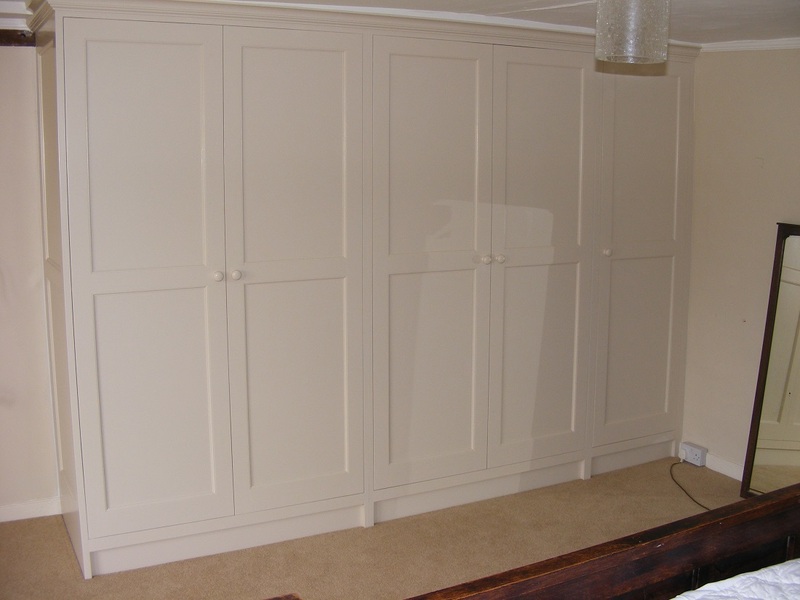 We can make this cupboard to your sizes and design to match your existing kitchen. We have just installed this fabulous Utility room. 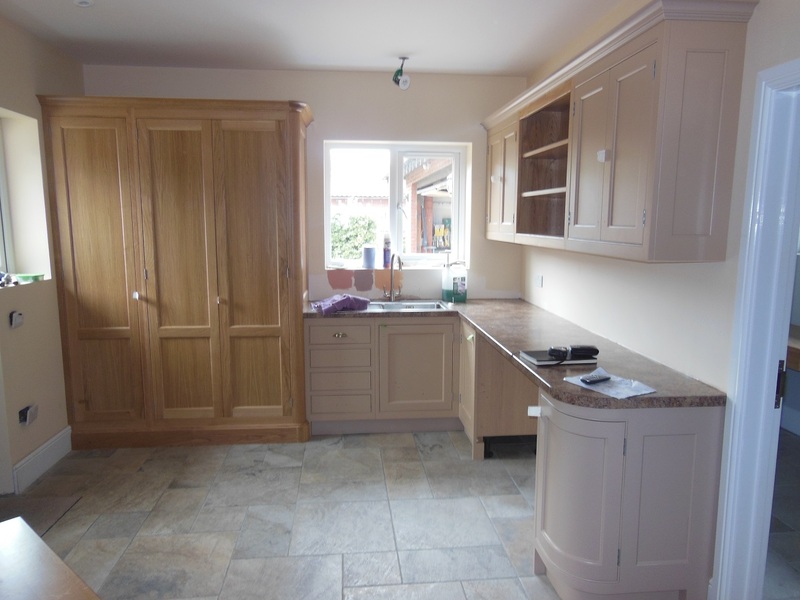 It has oak and painted cupboards mixed together which really gives a unique look.